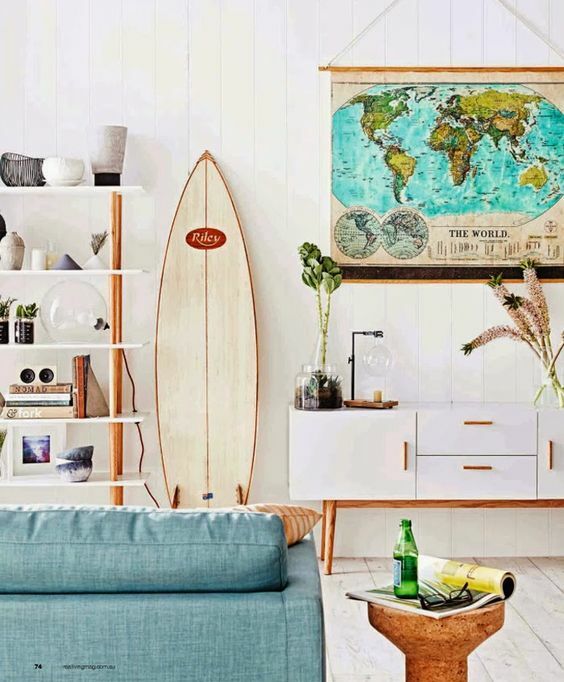 Wouldn't it be nice to have a relaxed and chic Surf Shack somewhere sunny? 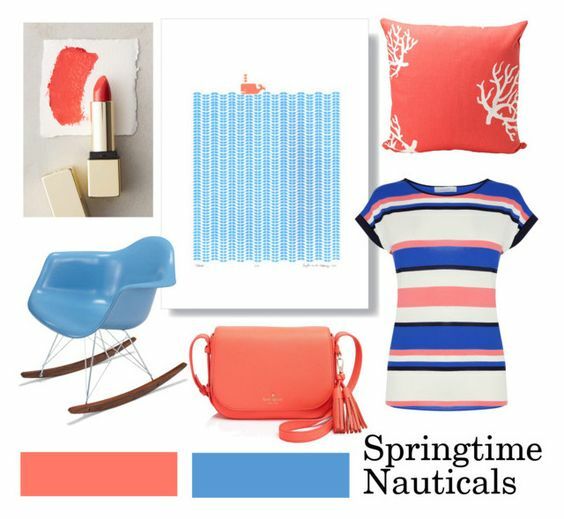 Soft Cerulean Blue and Coral is the perfect colour combination for Nautical inspired Fashion and Interiors. Girl Power and Endless Inspiration via these incredible artist's Instagram accounts. 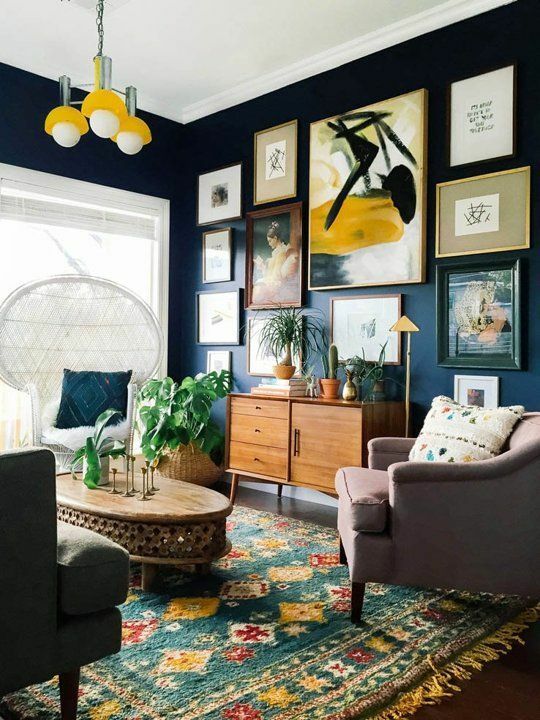 Add drama and romance with dark details in your home. A new way to decorate with a minimal palette and soft sugary hues. Inspired by Pop Art prints of the Sixties. A fresh and zesty shade of rejuvenating yellow-green. Is Black the New White? What a beautiful way to show off your artwork.